Want to freshen up the exterior of your home? 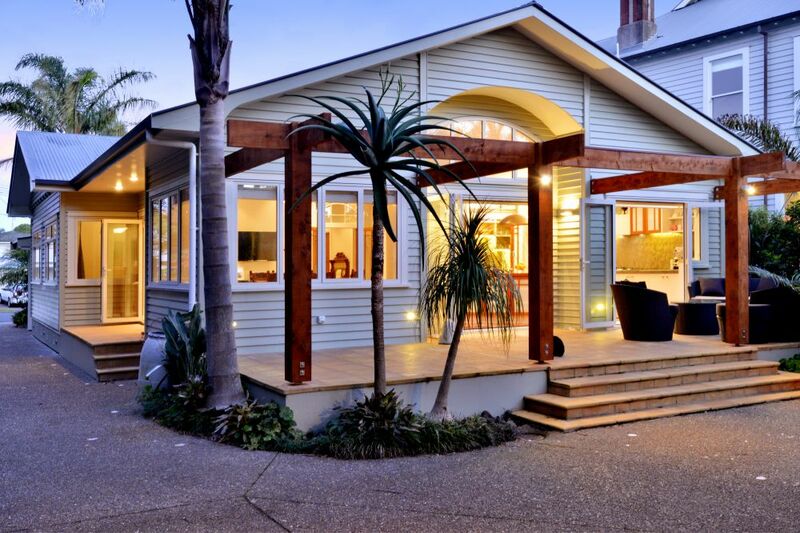 Choosing an experienced and knowledgeable contractor to repaint your home, maintain your plaster cladding system, repair your leaking deck or to install your new plaster cladding system is an important decision. Often your home is your most valuable investment. If you are going to create and maintain the value in your home, you need to be working with the right contractor. So why choose Allied Exteriors? 15 Year Weathertight Warranty on new cladding installations. Remember, a warranty is worthless unless the company who issued the warranty has the financial resources to back the warranty. Enjoy the Peace of Mind knowing your home is protected by a cladding system installed and/or maintained by Allied Exteriors. We will still be here should you need us. Here is a small selection of our exterior plaster cladding installations to residential homes. 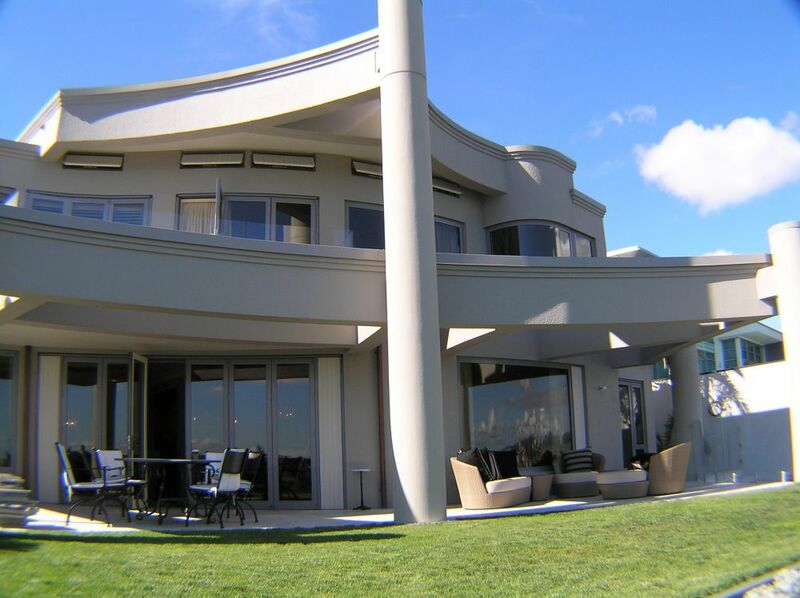 Here is a small selection of multi-unit residential projects we have been involved with. Annual Property Maintenance is critical to the long-term performance of your exterior cladding system. Regular and proper maintenance ensures you get the Best Value out of your cladding system and is a Cost Effective means of Maintaining Value in your home or investment property. 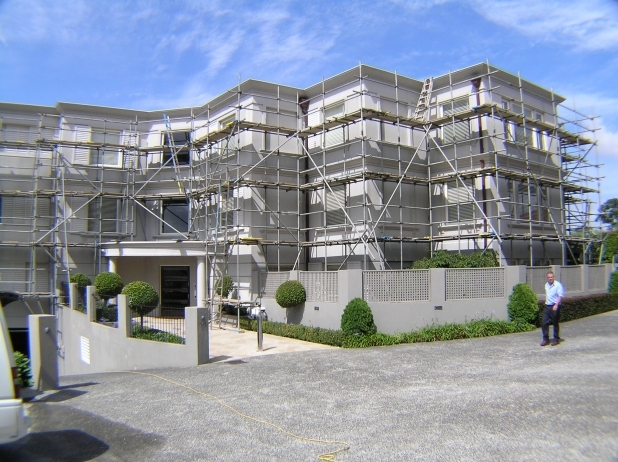 An Annual Maintenance Program will help owners of Plaster Buildings establish a documented history of cladding performance - this will be extremely helpful when selling your home.